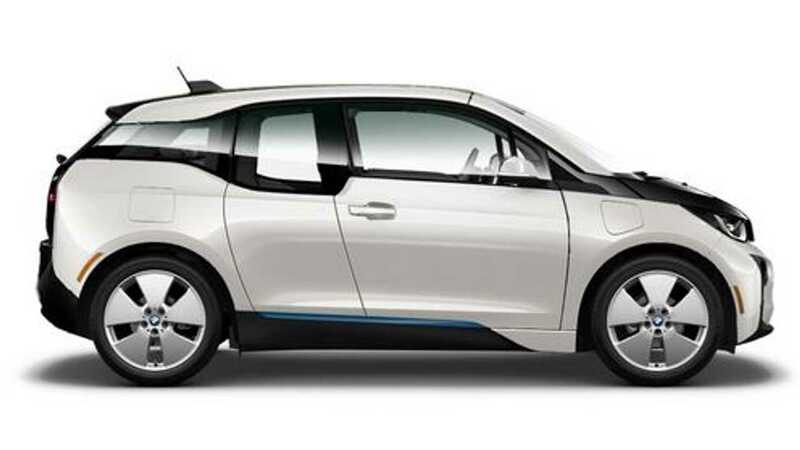 BMW i3 Sales Averaging 5% Of Total BMW Sales In U.S.
With 1,159 sales of the i3 and 204 of the i8, BMW set a new sales record for plug-in cars sold in the U.S. in a single month - 1,363. 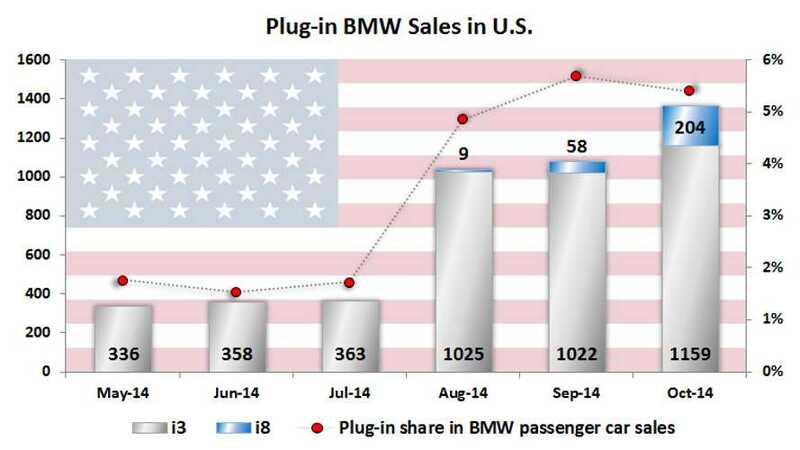 With BMW i3 exceeding 1,000 sales last month and BMW selling 25,261 passenger cars last month, the average share for i3 + i8 (as calculated against BMW's total U.S passenger car sales in the U.S.) is maintained at above 5% (5.4% to be accurate). 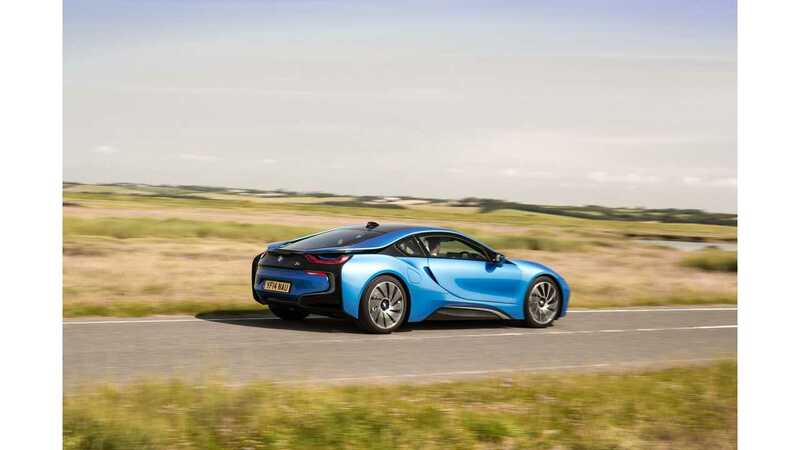 BMW passenger cars sales have grown by 14.1% in October year-over-year. Plug-in cars were responsible for some 6% of that growth.